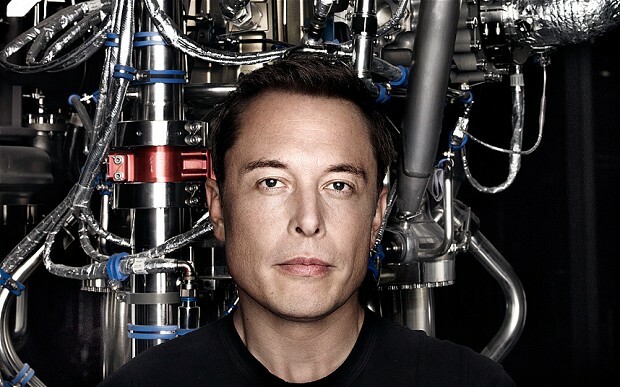 What do Elon Musk & Frank Zappa Have in Common? What drives the 2015 Clean Energy Challenge Finalists as inventors and competitors? We know there's more than caffeine fueling their long nights of testing theories, working through prototypes and calculating the next move. Copyright © Clean Energy Trust. All rights reserved.